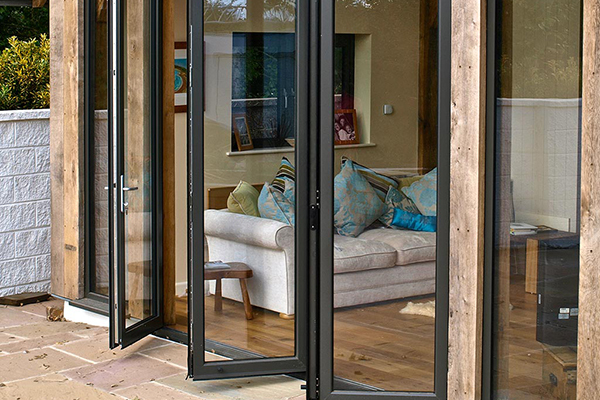 We are committed to product quality and take every step to make sure that our doors and windows are manufactured to the highest standards. An exceptional addition to any home. 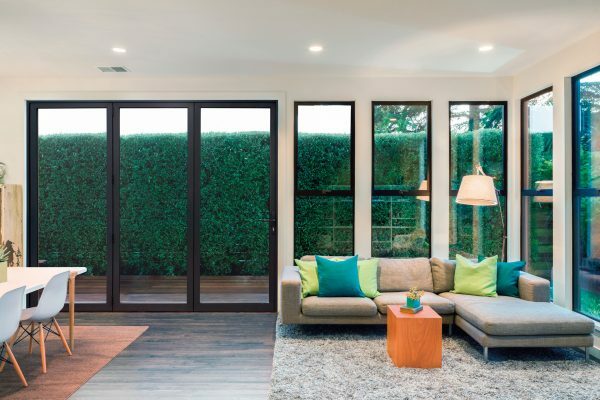 Ecofit bespoke bi-fold doors will enhance a room by offering up large volumes of natural light as well as opening up the room to a garden or patio area. We have various different options of opening doors, all going one way or split, even opening on a corner. 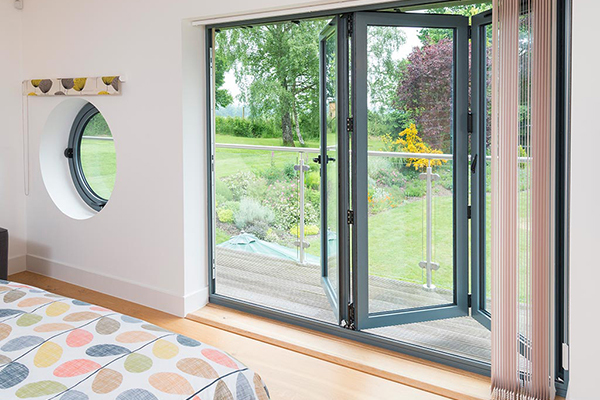 You have the option of these in Aluminium or Timber and either double or triple glazed and can be any colour and even one colour outside and a different colour inside.